HOME > Audio > Spliffington: »Heavy Computer Style«. 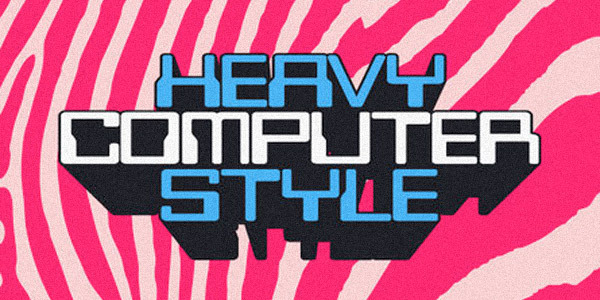 The latest Boundless Music release entitled »Heavy Computer Style« selected by Herbert Spliffington. A selection of raw digital reggae classics, obscurities and instrumental versions recorded on a cassette tape. easy – thanks for sharing that mix!